Until next January 13, lovers of classical music will be able to enjoy the program of the International Music Festival, which in its eighth edition takes Cartagena. 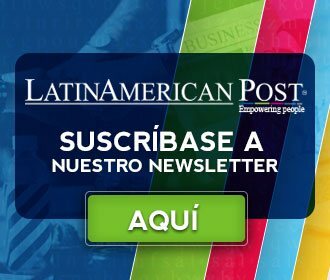 Artists from different parts of the world have an appointment with the Colombian and foreign public who visit the city these days with the desire to enjoy classical music. There are two hundred and fifty-two invited musicians and thirty-four concerts in eleven stages for ten days. 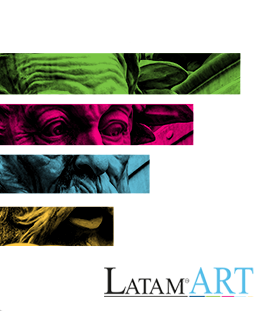 Of the participants, a large quota is composed of Latin American artists. In the group of internationals, musicians from countries such as Russia, Italy, Austria, the Netherlands, Iran, Transylvania, England, Portugal, and the United States are participating. Some of these are: Emmanuel Tjeknavorian violinist of Austrian origin, the Italian mezzo-soprano Elena Belfiore, for Portugal is the director and pianist Dinis Sousa, the Iranian pianist, Ramin Bahrami and from Iceland the pianist Víkingur Ólafsson, among others. You can find Tenors and quartets in the program, as well as viola, clarinet, and trombone musicians. Within the program, you can find different cultural activities such as music talks and presentations with free admission in public places such as the Plaza de San Pedro Claver. Besides, you can attend master classes, workshops dictated by experts and lectures during the different dates established. Festivals and activities like these are of great importance for the development of a country, the culture and learning of those who participate in these events that always leave a smile in their spectators, not only for their organization but also for giving the opportunity to Recognize the talent that exists in the country. Translated from "No te puedes perder el Festival Internacional de Música en Cartagena"